The Powerbeats Pro is a sporty, beefier version of the Airpods. It features a sporty design and comes with earhooks for a more secure fit. It also has Apple’s latest H1 chip which enables faster and more stable connection with i-devices, and allows users to activate Siri hands-free. 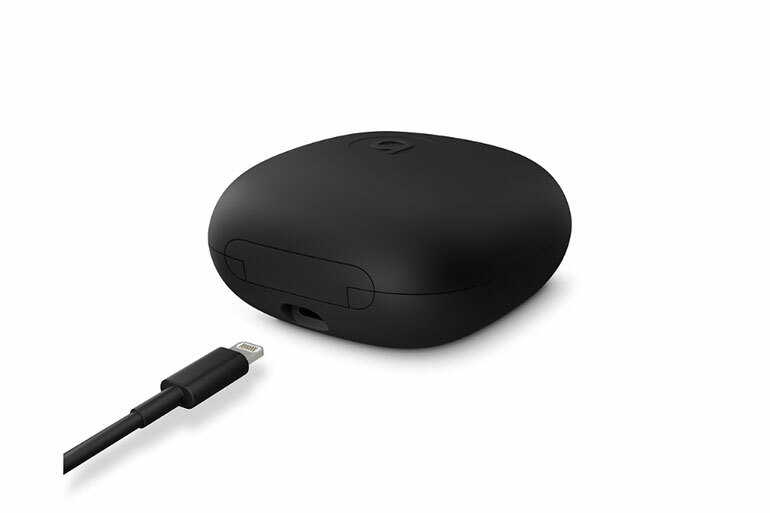 The earbuds come with a sleek charging case, which give an additional 24 hours of playback. 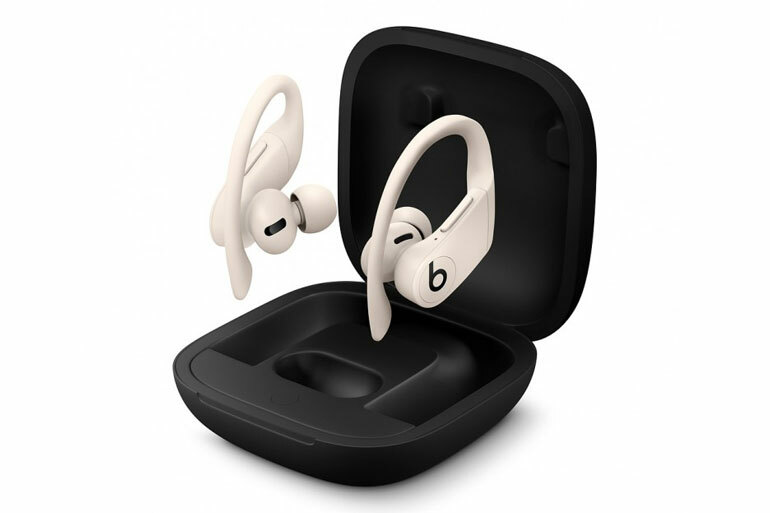 The Powerbeats Pro itself can last up to 9 hours. According to Apple’s local website, the Powerbeats Pro Wireless Earphones will a price of PHP 13,490 in the Philippines. It comes in Ivory, Moss, Navy, and Black colors.